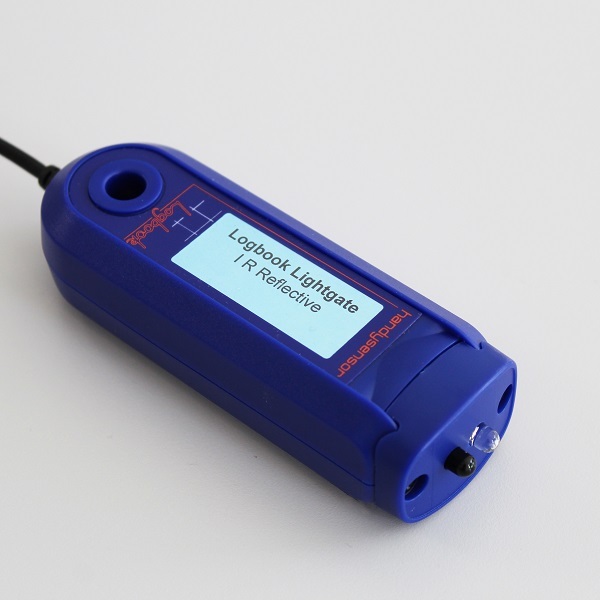 This Logbook Lightgate Kit is a bundle put together for new users of the ScienceScope products. 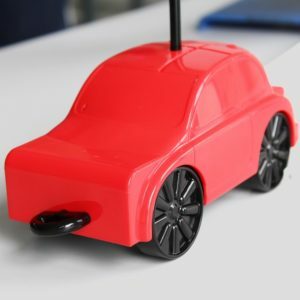 It includes everything you will need from equipment to software to get begin conducting multiple momentum and collision investigations. 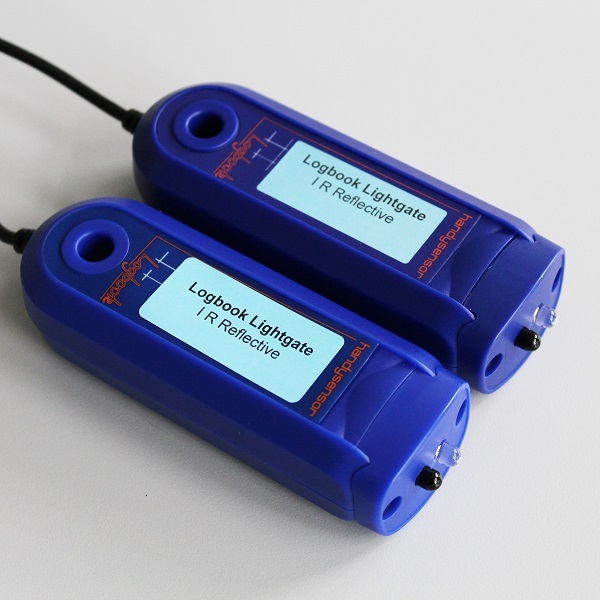 This Logbook Lightgate Kit is a bundle put together for new users of the ScienceScope products. 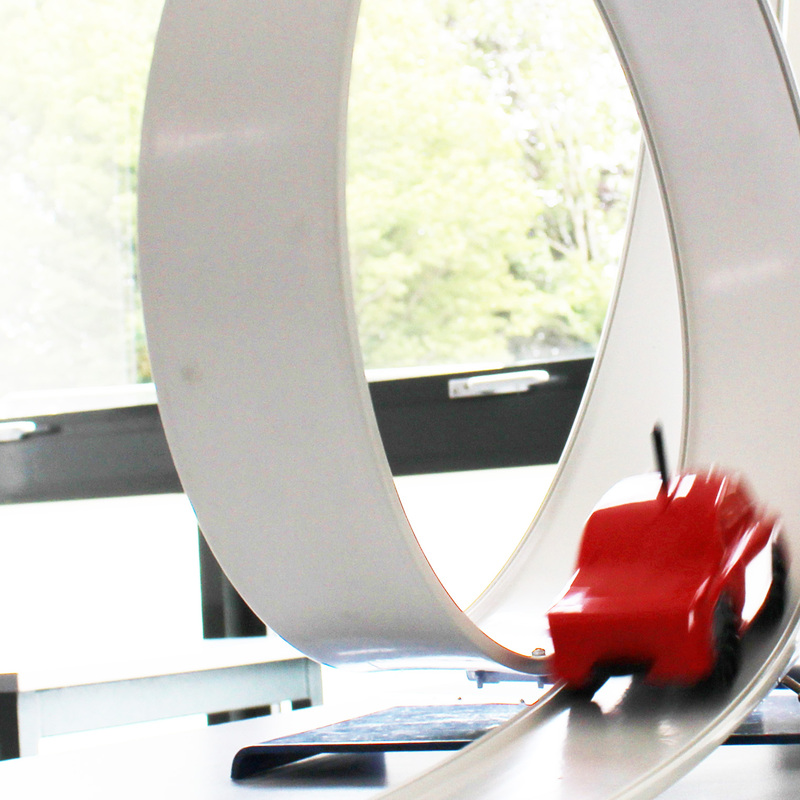 It includes everything you will need from equipment to software to get begin conducting multiple momentum and collision investigations. 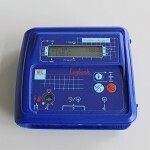 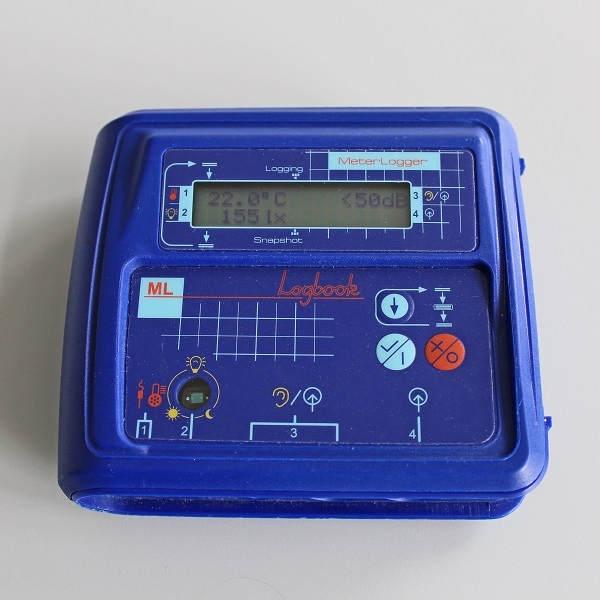 The kit includes 2 Logbook Lightgates (product code S1104), Logbook Timing software (product code L1005) and 1 Logbook ML Datalogger.